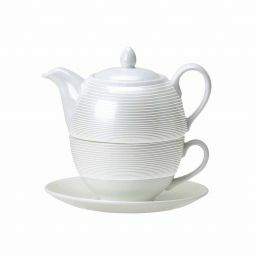 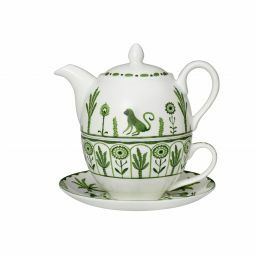 Add a touch of luxury to teatime with a fine bone china tea for one from William Edwards Home. 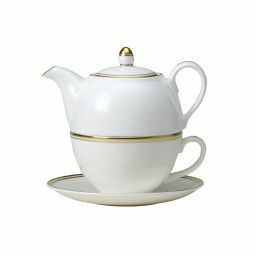 William Edwards bone china tea for one sets are hand finished in our factory in Stoke-on-Trent. Each tea for one comes in a gift box and includes a fine bone china tea cup, saucer and teapot. 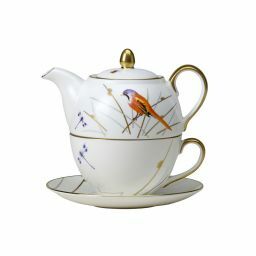 Browse our wide range of contemporary and traditional bone china tea for one sets and give the perfect gift to the tea lover in your life.